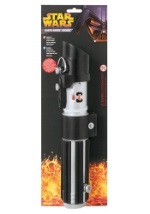 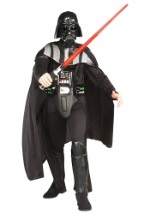 Become Emperor Palpatine's right hand man in this mens Darth Vader costume. 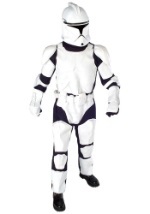 This classic Star Wars costume comes with a black jumpsuit that ties at the back of the neck for closure. 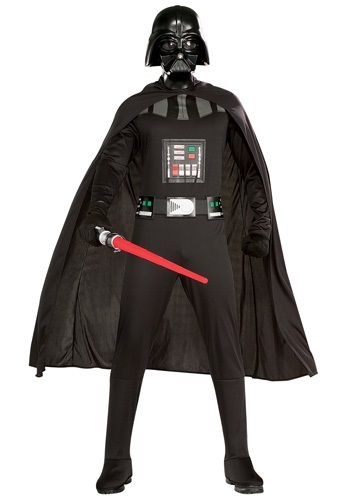 The long-sleeved jumpsuit has the traditional Darth Vader design printed on the chest and includes boot covers attached at the bottom. 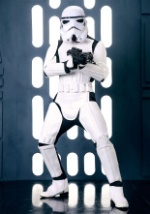 A black, character belt wraps around the waist. 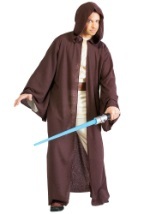 The black, polyester cape drapes over the shoulders and down to the knees. 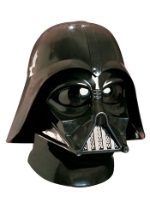 Top the costume off with the injection molded 1/2 mask that has slits for easy seeing and breathing. 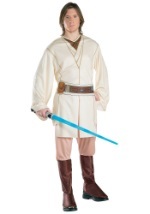 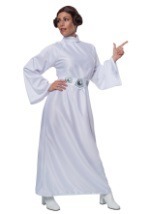 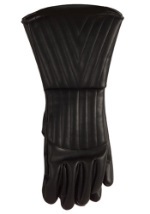 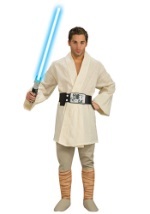 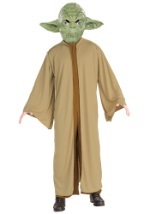 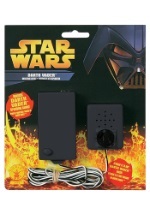 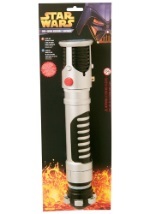 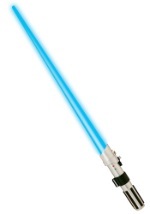 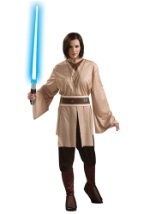 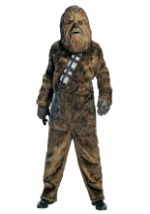 Wear this costume with our Darth Vader gloves and lightsaber for a complete look.